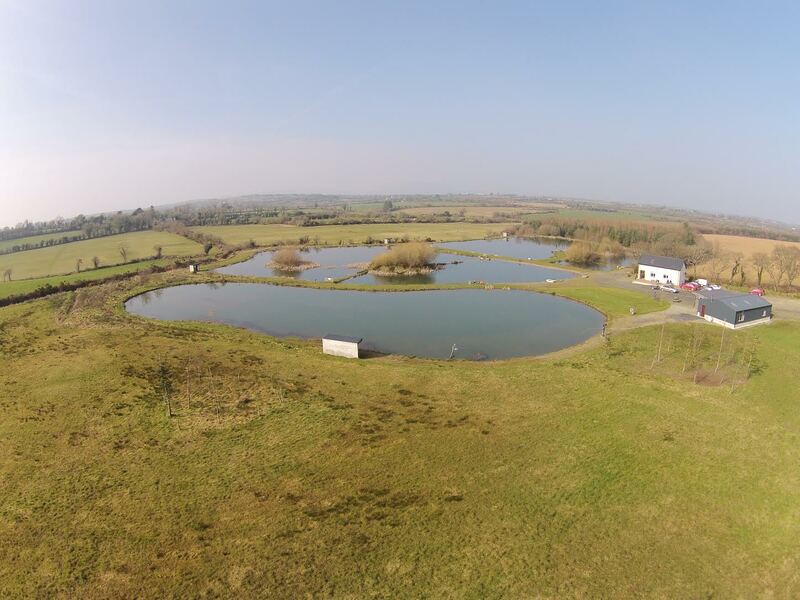 Lochmahon comprises of four springfed lakes stocked with Trout, Carp, Roach, Rudd, and Tench. Facilities include: dedicated fly lake, specimen carp lake (up to 20Ib), course/match lake, and a family fishing lake, private free parking, rod hire, bait, toilets, tackle shop, fly fishing lessons, tea, coffee and snacks, indoor rest room, outdoor lawn, picnic/bbq area, lakeside walks, overnight fishing by arrangement. Saturday Sunday 10am – 7pm. Loch Mahon has fly fishing on three lakes with one lake dedicated to fly fishing only, stocked with quality rainbows and browns up to 10 lbs. Fly fishing tuition and club membership available. Agents for quality Airflo tackle. Large selection of good flys. 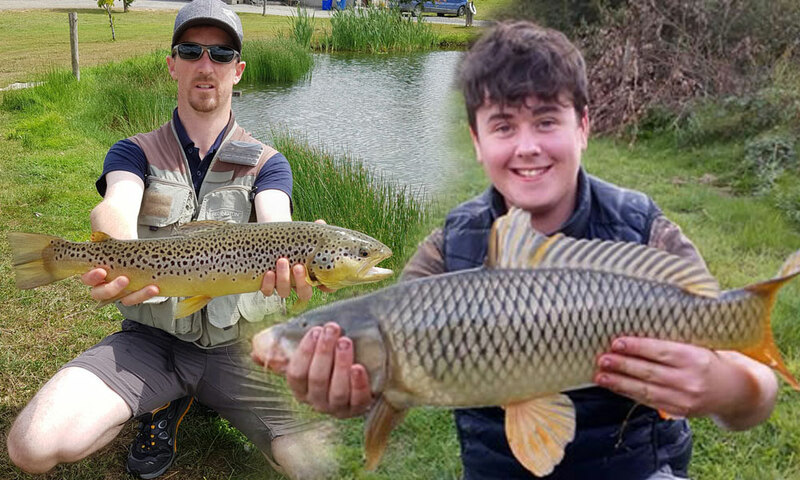 Lochmahon has a dedicated specimen established 3 years ago and now open for fishing. The Carp are up to 20Lbs and March 2019 we introduced a further stock of fish from 4Lb to 10Lb The tackle shop has a variety of boilies, pop ups, liquids, hemp varieties, method, spod and groundbait mix’s. The tackle shop stock leading brands (Dynamite baits, Van Den, Fox, Korum, Preston, Tubertini and more. etc. The family fishing lake is well stocked with Rainbow trout, and Carp. The back lake is stocked with Carp, Rudd, Roach, and Tench. Ideal for families , children, beginners and groups. A day out for expert anglers, beginners, families and kids of all ages. Fishing for everyone. Enjoy a picnic or BBQ, bring your own, stroll around the lakes or relax on the lawn. Tea, coffee and snacks available in our indoor seating area. Peaceful surroundings, lovely views. Open every day. Come and enjoy.